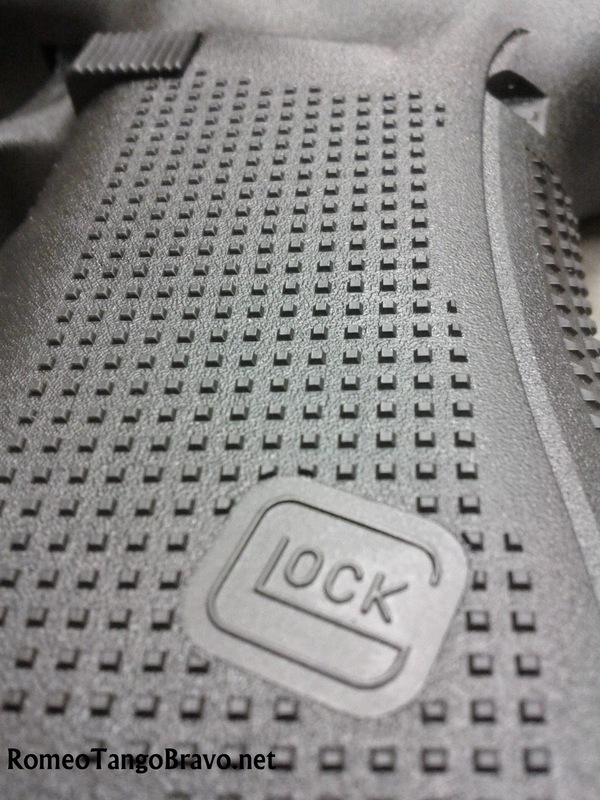 Generation 3 Glocks have a grip texture that is considered by many to be quite slick. 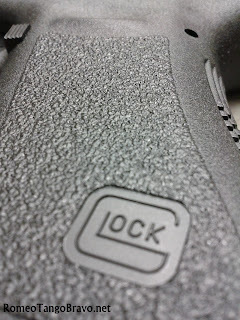 Late in the 3rd Gen Glock released what they called the 'RTF' or Rough Textured Frame. 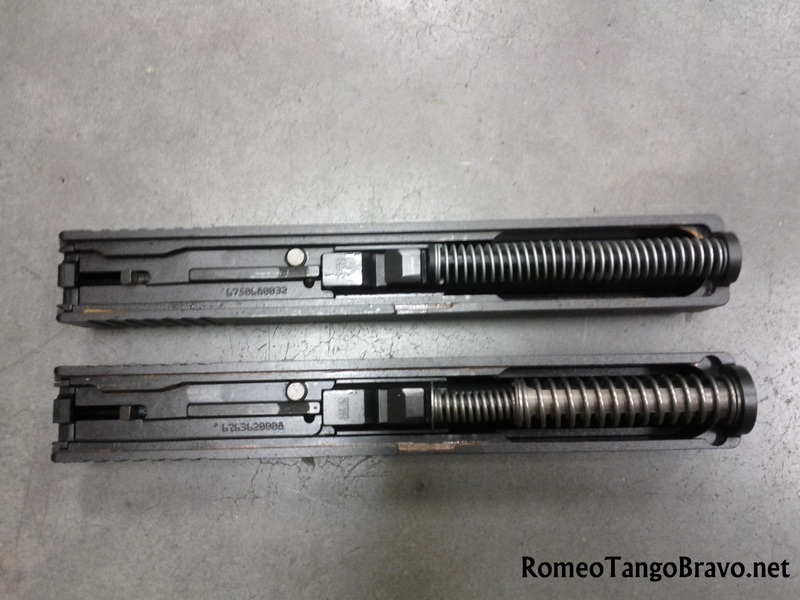 The RTF was so aggressive that it would tear clothing and fray seat belts over time. Many compared it to the feel of Velcro in the hand. 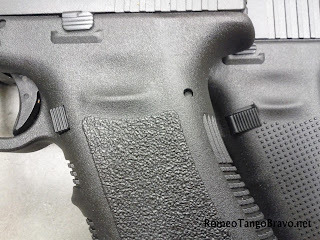 Then came the Gen 4 Texture which is just as effective as the RTF without being so aggressive. The Gen 3 texture was an attempt at replicating the feel of 'Grip Tape', a.k.a. Skateboard Tape, but it did not transfer over very well once molded into polymer. The Gen 4 texture is a pattern of large blocks that provides a comfortable and solid purchase of the frame. The Gen 3's frame has no configuration ability; it is what it is. While the Gen 4 allows for the addition of backstraps that create a larger frame for folks with larger hands. Since the Gen 4 has an exchangeable backstrap system; the bare frame is a bit smaller than the Gen 3 frame. 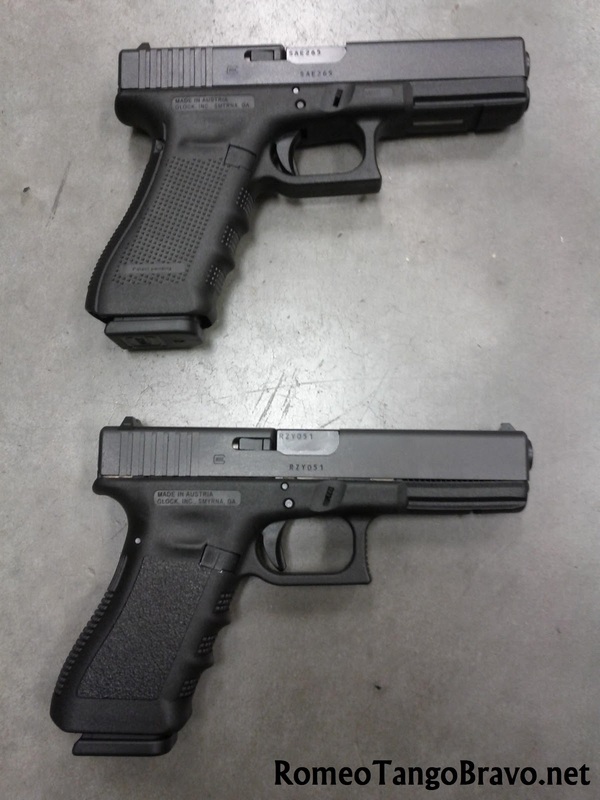 The addition of the smallest backstrap creates a grip similar to the Gen 3; the other backstrap makes the frame even larger. The Gen 4 comes with two backstraps from Glock. 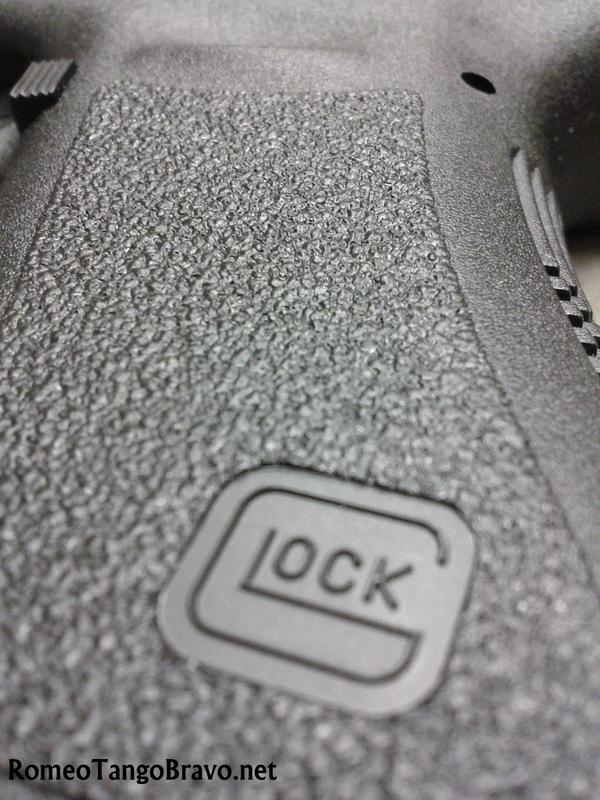 Glock enlarged and made the magazine release reversible in the Gen 4. This makes the Gen 4 more accommodating to lefties. 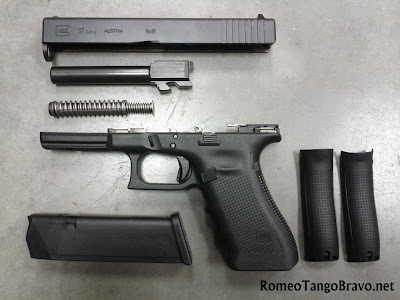 A question I get a lot is , "Will Gen 3 magazines work in the Gen 4?" Yes, as long as you don't left-ify the magazine release. Gen 3 uses a single spring and polymer guide rod that is a one-piece 'captured' assembly. 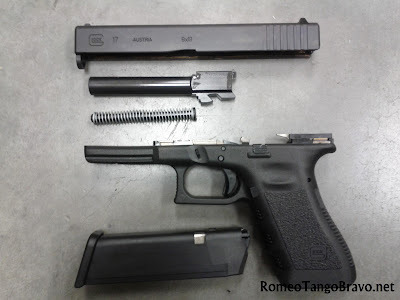 The Gen 4 uses a two spring design and a polymer guide rod assembly that is still captured for ease of assembly. 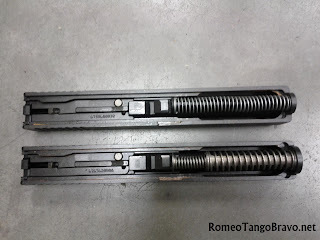 The new duel spring assembly is suppose to decrease perceived recoil. 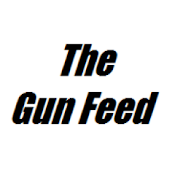 "Can I put a Gen 4 guide rod in my Gen 3?" 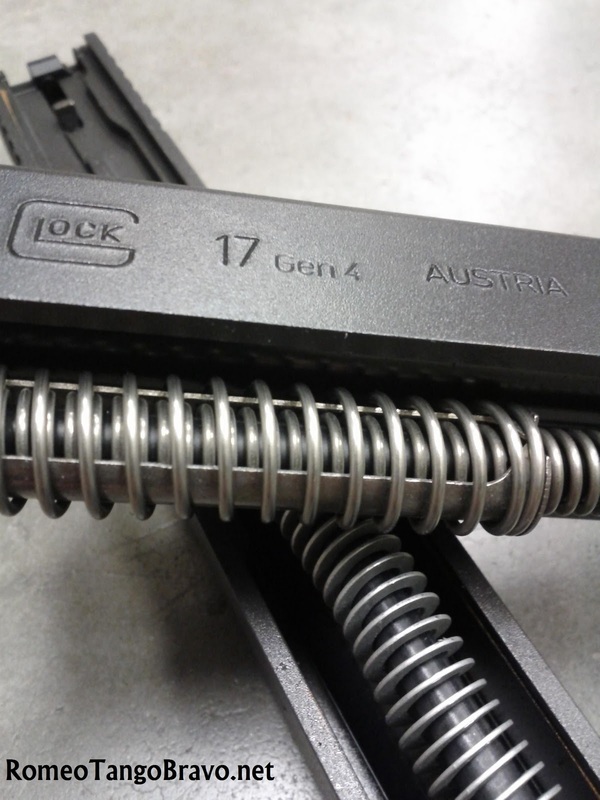 No, due to the duel spring design the Gen 4 has a larger hole on the slide that the guide rod interfaces with. 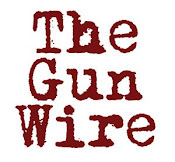 You can find a very comprehensive Gen 4 Review compiled at Pistol-Training.com. 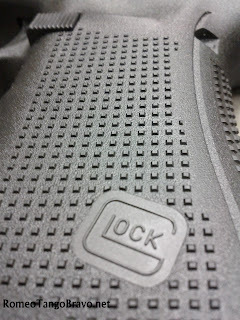 You can also check out our Gen 3 Glock 23 1,000 Round Shoot Off and many other Reviews. I still like my 3rd gen over the 4th but I am getting used to the 4th. I like both but i am torn between the two. im going to have to make a decision soon, so im just gonna buy whatever the store has no matter which one it is. The additoin of the backstraps does not make the grip any smaller, only larger? Is that correct? Thanks. Does the gen4 have Much less recoil due to the double recoil springs?